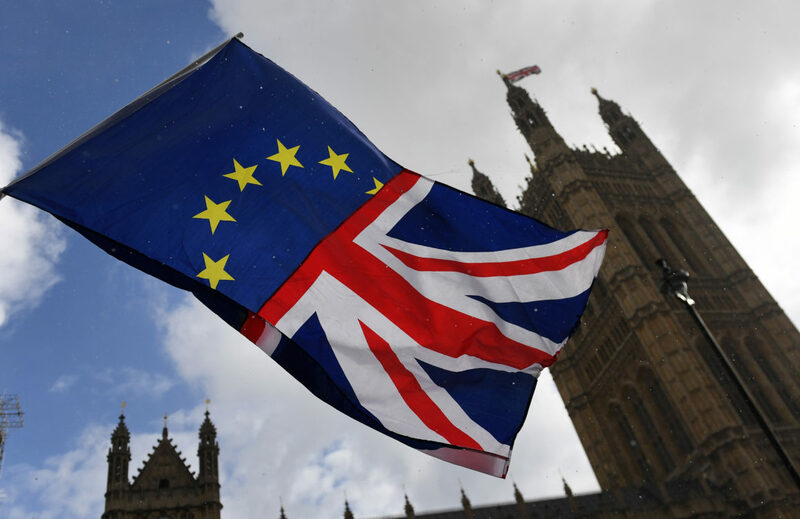 The UK’s Chemical Industries Association (CIA) and the European Chemical Industry Council (CEFIC) have expressed their regret at the continued uncertainty over Britain’s future in or out of the EU. This came after the House of Commons resoundingly rejected the deal Prime Minister Theresa May had negotiated. Remainers and ‘no deal’ Brexiters in her own party combined with most MPs from opposition parties to vote it down by 432 to 202, the heaviest defeat a government has ever suffered in Parliament. “There is, of course, general business disappointment with the current position. We continue to lack the certainty that business has called for since the day after the 2016 referendum, in order that investment decisions can be made,” said CIA chief executive Steve Elliott. The CIA had been strongly for a Remain vote in the 2016 referendum, Elliott himself telling the press that there was “no appetite” from the country’s top manufacturing exporter for leaving the EU. Since then, it has advocated a managed exit that respects the result while seeking to avoid economic damage. Meanwhile, Marco Mensink, director general of CEFIC, said that the vote – which was followed the next day by a defeat for a proposed ‘no confidence’ vote that would automatically have triggered a general election – means that business still lacks clarity about the state of play after 29 March and companies cannot make decisions on production, investments and employment. “Having certainty on the arrangements between the EU and the UK is critical to avoid serious supply chain disruptions. We continue to ask for a solution to be found, and hope that a no-deal Brexit can still be avoided,” he said. Envigo’s Research Models Services business is to acquire the Research Products business of LabCorp’s Covance subsidiary, becoming a pure-play research models and services business. The International Council of Chemical Associations (ICCA), meeting at Montevideo, Uruguay, has called for the creation of a global repository of publicly available information on chemicals, or ‘international navigator’. At its annual forum for exchange of information on enforcement in Helsinki on 19-22 March, the European Chemicals Agency (ECHA) adopted the updated Community rolling action plan (CoRAP) for substance evaluation. The European Chemicals Agency (ECHA) has published an inventory of all plastic additives used to date in the EU, describing it as “an important step towards better risk assessment of these substances under REACH and CLP”. This is the result of a two-year project between 2016 and the end of 2018. Sir Jim Ratcliffe, founder, chairman and 60% owner of Ineos, has written an open letter to European Commission President Jean-Claude Juncker, lambasting European chemical regulation in general and ‘green taxes’ in particular. Will Brexit affect access to medicines? Launched in 1981, Speciality Chemicals Magazine has been the leading publication dedicated to the fine and speciality chemicals industry for over 35 years.